Physiomesh, a surgical hernia mesh product manufactured and marketed by Johnson & Johnson, has become a very popular product for repairing hernia injuries in patients who require additional support. However, there have been a number of complications and side effects associated with Physiomesh hernia mesh products. All of these injuries and complications, in addition to others that are less common, are serious medical issues that can leave a hernia patient with even further internal damage and injury. 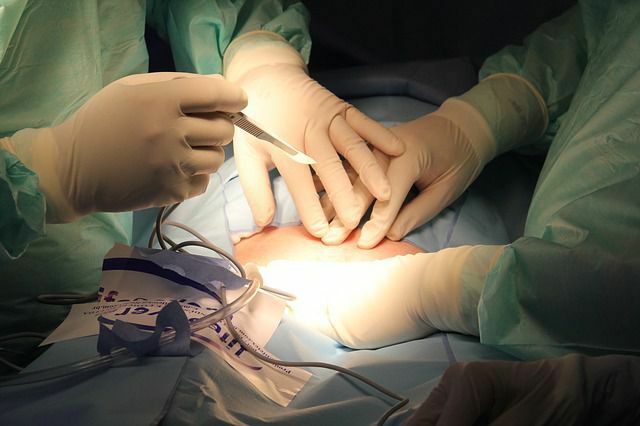 In many cases, these complications will require additional corrective surgery, which means the patient could be facing tens of thousands of dollars in additional medical bills related to correcting the issues caused by Johnson & Johnson’s defective hernia mesh. Any time a hernia mesh implantation is unsuccessful or is defective, the patient’s hernia may be reopened and therefore the patient will likely suffer significant pain and require corrective treatment. You may want to speak with a hernia mesh attorney about any injuries you may have suffered. When a patient undergoes a surgical procedure to repair a hernia, the surgery takes a toll on the soft tissue and body’s ability to heal. The more surgeries that are required to correct defective hernia mesh issues, the lower the overall chances of a successful recovery for the patient. If you or a loved one has suffered from any side effects or injuries as a result of receiving a Physiomesh hernia mesh implant, you have legal rights which many enable you to recover financial compensation for your injuries and other damages. Our attorneys offer free case evaluations to victims of defective medical products, so there is no obligation to hire us by having our legal team review your case. Call our office at (206) 727-4000 to get started with your claim or use the simple and confidential contact form on this page.